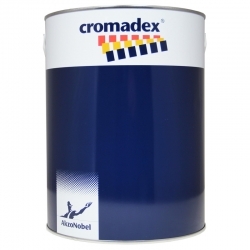 A ready-mixed maintenance paint for metal and other surfaces which adheres to the surface to which it is applied to form an impervious film which can withstand adverse climatic conditions. 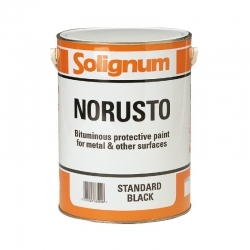 Solignum Norusto is a ready-mixed maintenance paint for metal and other surfaces. Solignum Norusto adheres to the surface to which it is applied to form an impervious film which can withstand adverse climatic conditions. 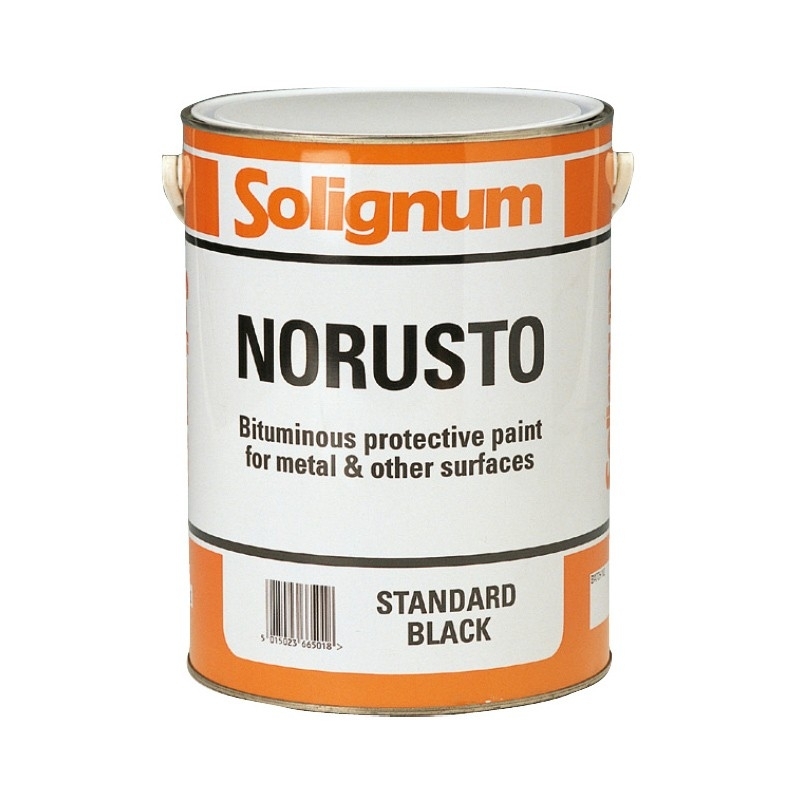 Solignum Norusto is a general purpose inexpensive black bituminous solution for application to a wide variety of metal surfaces. 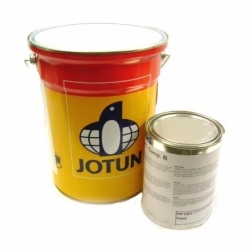 Suitable for concrete as a waterproofer and for renovating felt roofing. 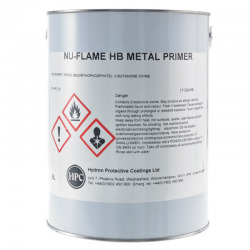 Nu-Flame HB Metal Primer is ideal for priming cast iron and structural steel in preparation to apply the Nu-Flame Fire Retardant System for metals. Advantages Quick dry. 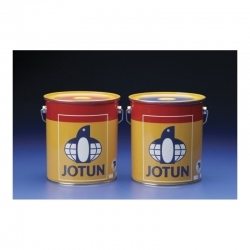 Ideal for cast iron and structural steel. 8m²/Litre coverage. 3 colours available. 12-month shelf life. 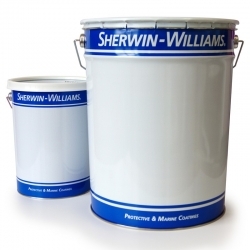 Sherwin-Williams Macropoxy C88 is a high performance, 2-pack multi purpose tolerant epoxy with resistance to moisture, solvents, acids, abrasion, alkalis, weather and more. 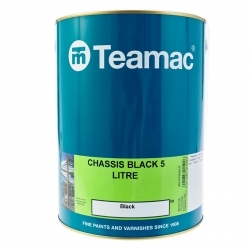 Teamac Chasis Black is a quick drying anti-corrosive finish giving a durable, protective coating to vehicle chassis. 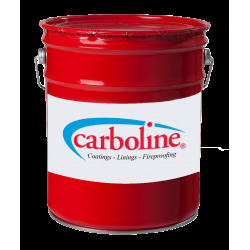 Ideal for metal and steel areas on cars, trailers, trucks and buses etc. International Interzone 505 is a high solids, low VOC, high build epoxy primer/intermediate or finish coat, reinforced with chemically resistant high aspect ratio glass flake for enhanced durability and corrosion resistance to provide excellent long term, anti-corrosive and anti-abrasion protection in both new construction and maintenance situations. 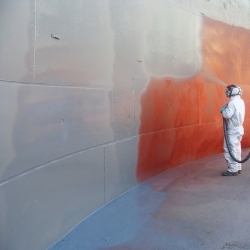 Sherwin-Williams Dura-Plate 301S is an anticorrosive coating for long service life steel protection, normally used as an intermediate or topcoat as part of a 301 based coating system when very high edge retentive is required. It can be used for both immersion and above the waterline service in marine, offshore, construction and industrial applications. A glass flake reinforced, abrasion resistant epoxy coating that is surface tolerant, fast drying, high solids and high build. Specially designed for areas where increased abrasion and impact resistance is needed such as decks, walkways and landing areas.